If there’s one thing an OFW would be most excited with, it is the time of going home to the Philippines after finishing a job contract.It is the time where they would be reunited with their families and loved-ones whom they’ve missed for 2 years. Recently, a video shared on Facebook by a “Crash Kita Naia” had went viral on social media. Seen in the video was an OFW wearing a graduation toga while holding some cleaning materials. Apparently, the OFW had just finished a 2-year contract working as a domestic helper in Mubarak Al Kabeer in Kuwait. She cannot contain her happiness for being able to make it through despite experiencing difficulties so she celebrated it on her own graduation rites. At the start, the video had sparked laughter among the netizens who found the video somehow funny as the helper was seen doing a graduation march with its matching music. However, when they’ve learned the reason of the OFW and how she really felt towards end of contract, they expressed their admiration towards her. Meanwhile, working abroad is not an easy thing unlike what most people think of, that domestic helpers were living a luxurious life. 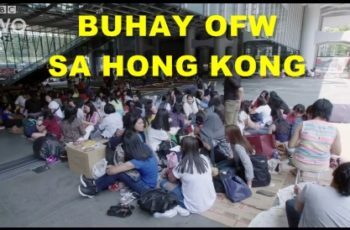 The truth is, OFWs had to endure so much loneliness and emptiness while working abroad to be able to give their families a better life and future. As of this writing, the OFW’s schedule for her most-awaited comeback to the Philippines was still unknown. 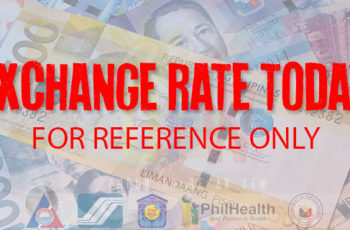 Salamat sa Diyos ako poy uuwi na dala ang tagumpay ng 2 taon na pag sisikap ko sa abroad . ..?